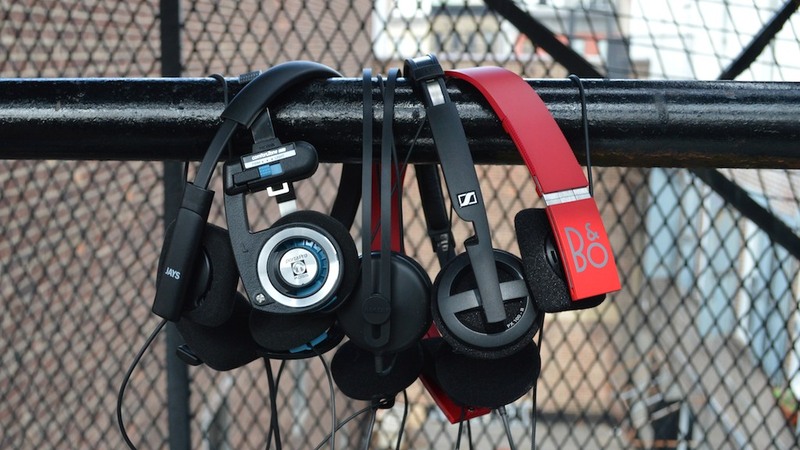 My friends at Gizmodo just posted a very well written blog on the best lightweight portable headphones. Lots of surfers like to get amped for a sesh before they go out. A good pair of portable headphones that can be stashed in a backpack would make a killer gift that would get lots of use. And the best gifts are the ones that get used. Check out the review here, just pick up the winner of the review below the break. We, the smartphone-and-MP3-addicted people, wear headphones from dusk till dawn. That means they’ve got to be comfortable for hours on end. Forget the bulk of fashion-forward full-sized cans and the irritation of earbuds—for headphones that go the distance, three qualities trump everything else: comfort, durability, practicality.